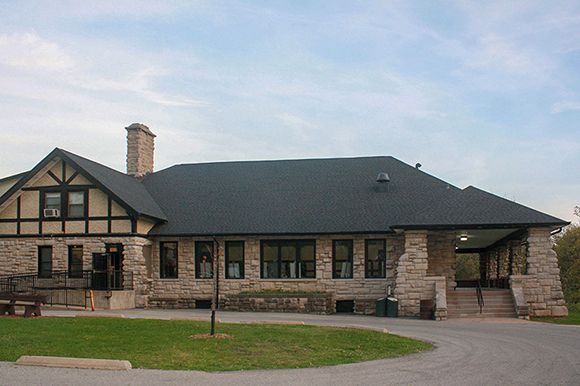 Lincoln Park is home to the historic Lincoln Park Pavilion, a magnificent building that has remained a cornerstone of the park for over a century. Perched upon a hilltop, the Pavilion offers scenic views of beautiful Lincoln Park including the newly renovated Lincoln Park Lagoon. Original woodwork welcomes guests into the Pavilion where large chandeliers and eight foot windows light the open floor plan of the grand banquet hall. The Pavilion offers community members an ideal setting to host a variety of events and parties such as meetings, banquets, bridal showers, baby showers, dances and much more.